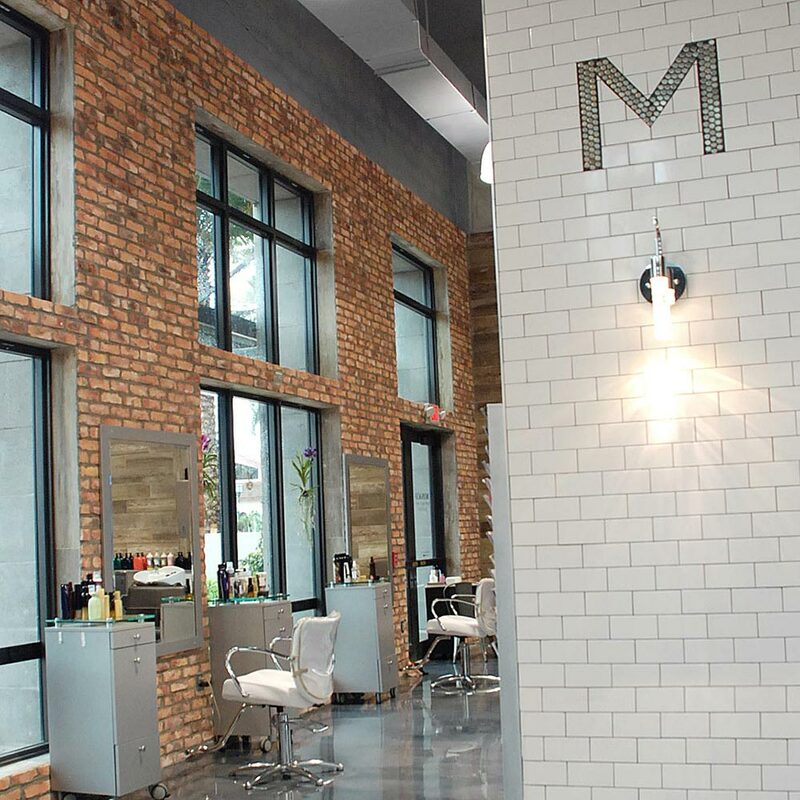 Salon Monaco is the premier salon in Boca Raton. We are committed to bringing our clients an excellent memorable experience. The combination of our talented stylists and our welcoming professional environment is unparalleled. The artists at Salon Monaco pride themselves on using the latest and most innovative products and technology. At Salon Monaco clients leave transformed and satisfied. We look forward to the privilege of serving all of your Salon needs. Enjoy our striking architect inspired landscape, melding the offerings of modern furnishings and renowned spa like treatments, with the hot & unsurpassed beauty of the Boca Raton. Salon Monaco is committed to bringing our clients an excellent memorable experience. The combination of our talented stylists and our welcoming professional environment is unparalleled. The artists at Salon Monaco pride themselves on using the latest and most innovative products and technology. At Salon Monaco clients leave transformed and satisfied. We look forward to the privilege of serving all of your Salon needs. Enjoy our striking architect inspired landscape, melding the offerings of modern furnishings and renowned spa like treatments, with the hot & unsurpassed beauty of the Boca Raton. I love the Rock Star treatment I get at Salon Monaco, the entire staff is incredibly talented. Thank you for making me look awesome!! My hair has always been difficult. The staff at Salon Monaco are highly educated and extremely experienced. Their knowledge of the color treatment process is impeccable. If they can get MY hair to take color like this, they can do anyone! !